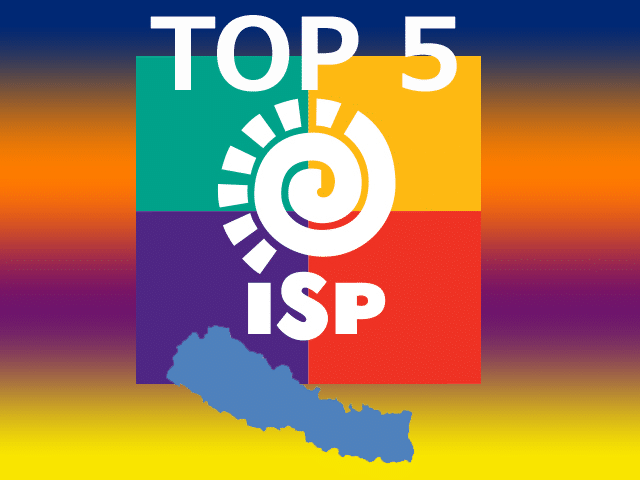 Today, we are going to discover top 5 isp in nepal on the basis of their service, our ratings and their price. If you are from Nepal and wanted to be part of an ISP (Internet Service Provider) then you got to read this article today. It will give you clear idea about the top best ISP available in Nepal and connect with them accordingly. Worldlink: In our list, worldlink has made itself riseup to the top level isp in Nepal. They have two service package: fiber and cable zoom. Here are the detail of price of that services. WebSurfer: Quite unheard but knows how to deliver quality service to their client. Might not have as comparative plan as Worldlink but is best in their services. Subisu: It has got some amazing packages with cable internet along with clear tv, that means you can enjoy both tv channels and internet at the same time at your home. ClassicTech: New to the ISP but definitely know how to get into business. They are looking for sustainable clients so really are impressing their clients. Fiber Router: Free to Rs. 2000 according to the plan. Mercantile: One of the oldest ISP in Nepal and has made a remarkable impact in the country with their custom packages. Monthly Charge: Rs. 1300 – 3100 per month but have to pay per 3 months. Note: All above price of exclusive of VAT so actual price may be more than mentioned above. If you feel we have left out the top isp name that you might think deserves to be in our list then comment below and we will analyze it and include them if it ticks our ratings.